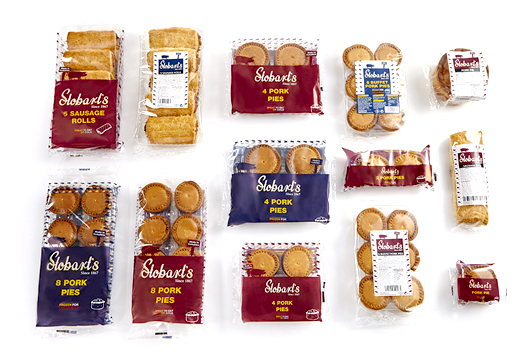 Stobarts products can be found in both the chilled and frozen section of retailers, either under our brand name or retailers own label. We can produce a range of retail packs or bulk packs for food service sector. If you do not see products that meet your needs contact us as we can always create products for customers specific requirements - packed as they need them. We are pleased to work with clients at the development stage, bringing our expertise to create something different and exciting. "“We aim to give our customers good value and great service first time and every time”"